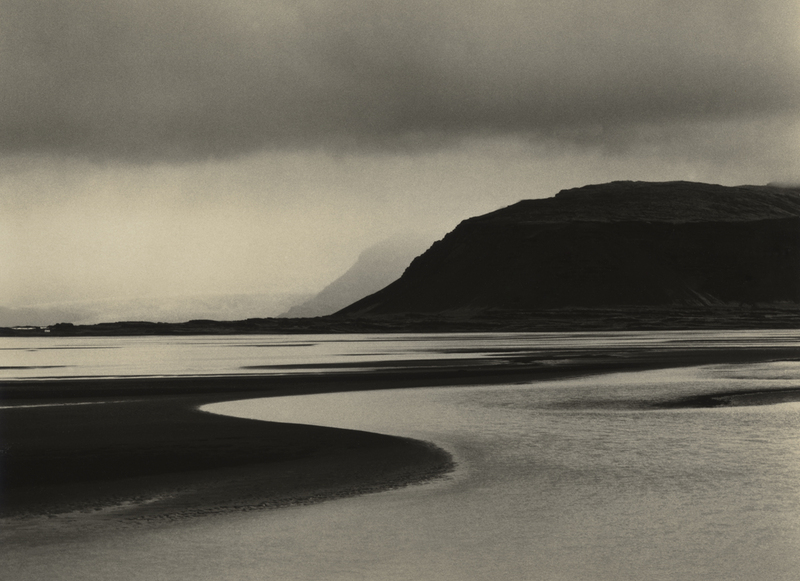 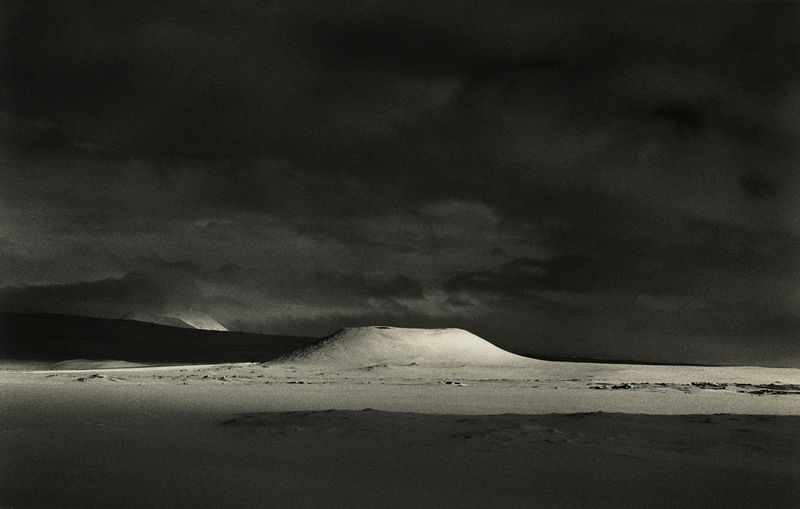 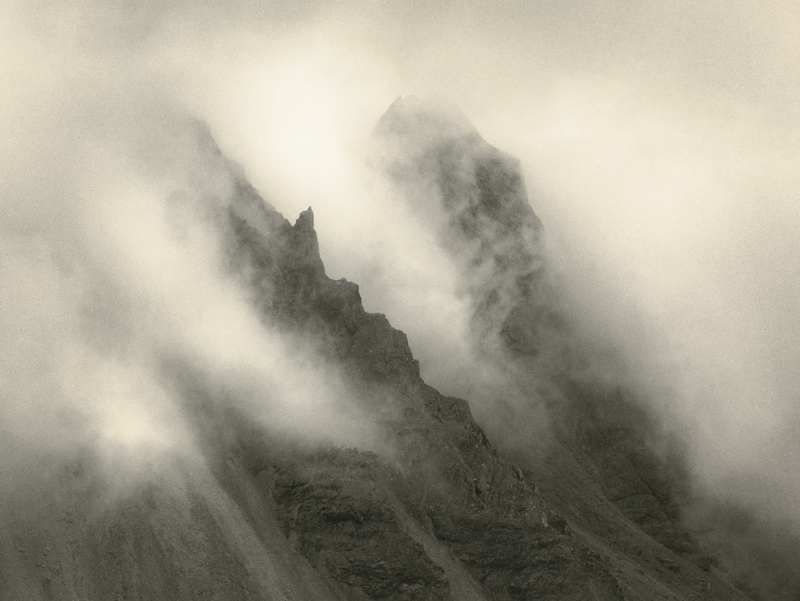 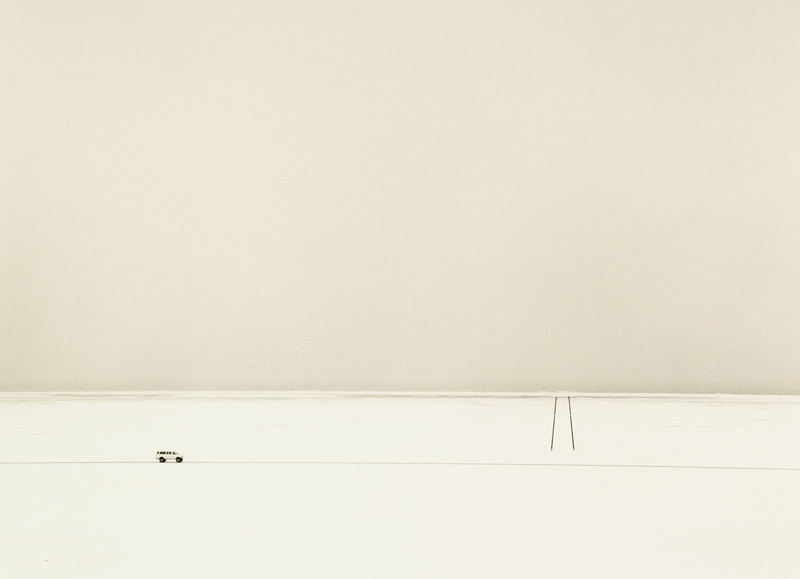 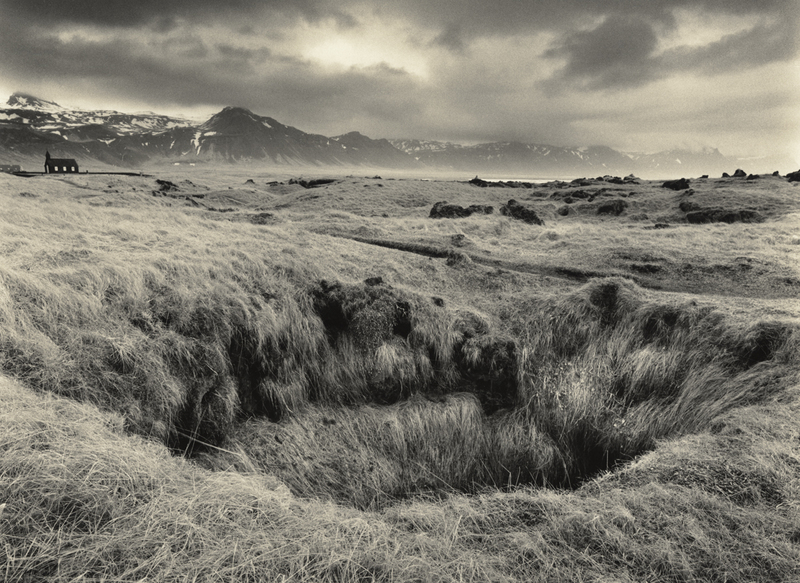 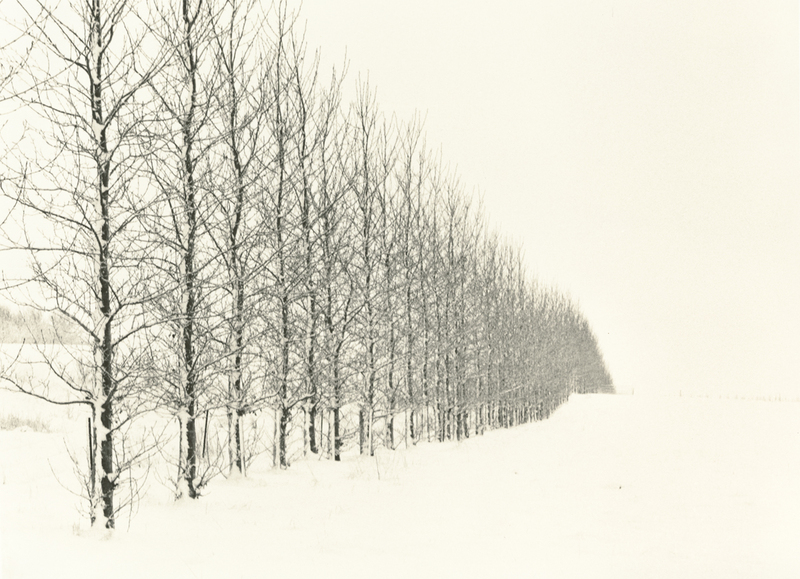 ‘Iceland, an Uneasy Calm’ is a series of photographs taken in Iceland over the last eight years by Tim Rudman who is acknowledged as one of the very finest landscape photographers working today. 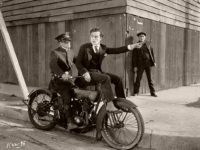 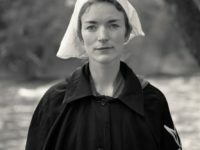 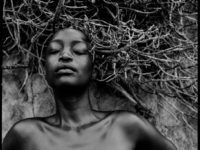 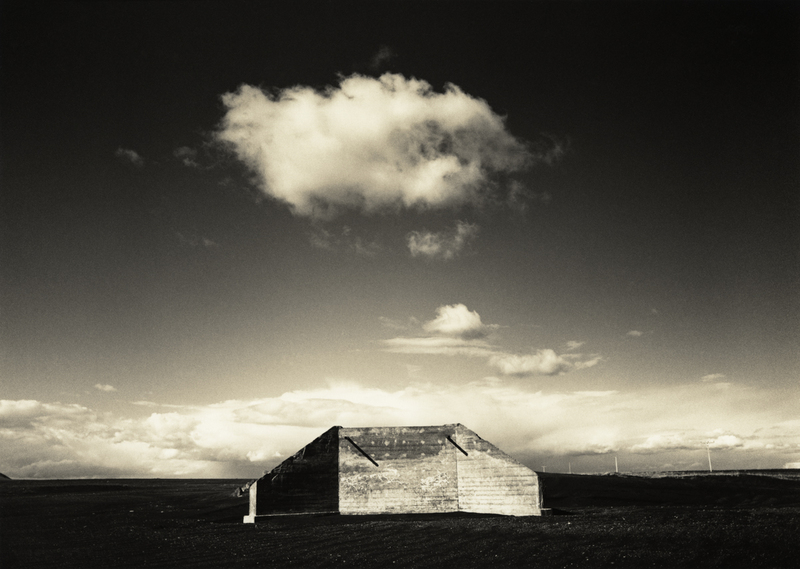 This stunning collection will be exhibited at the Fox Talbot Museum in Lacock, Britain’s birthplace of photography, from 9 January to 10 July. 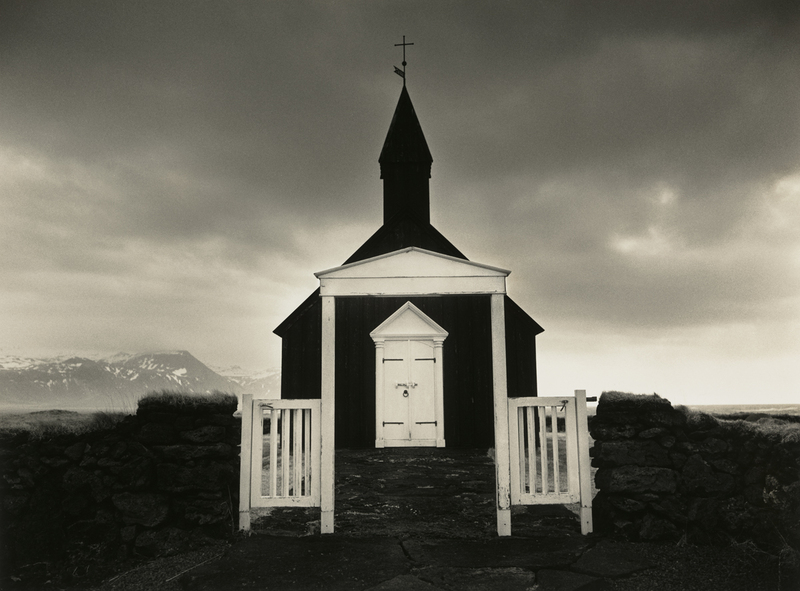 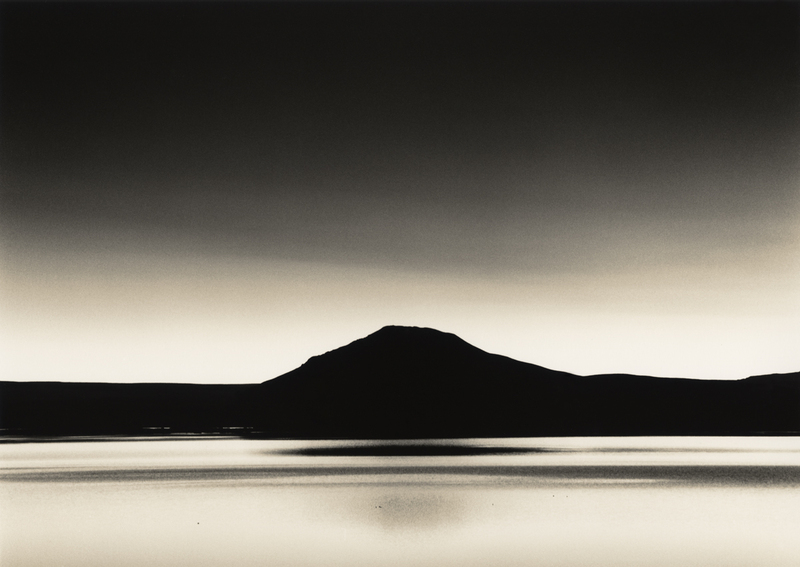 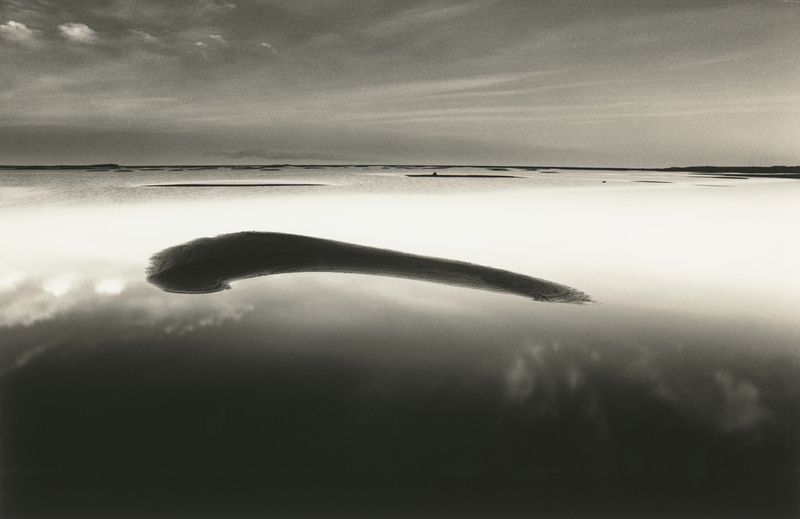 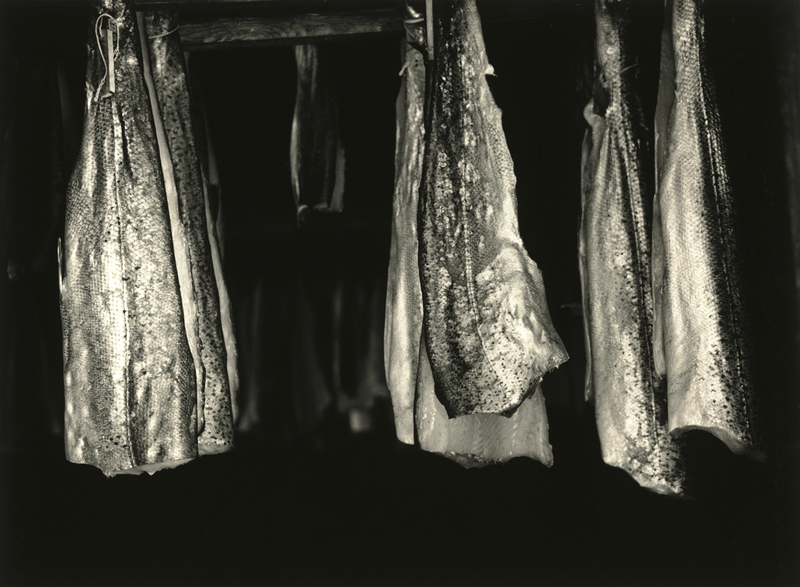 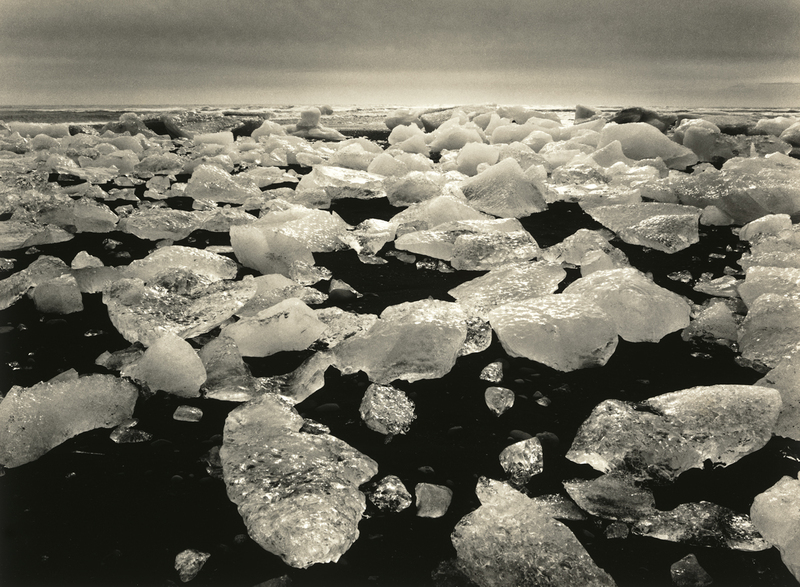 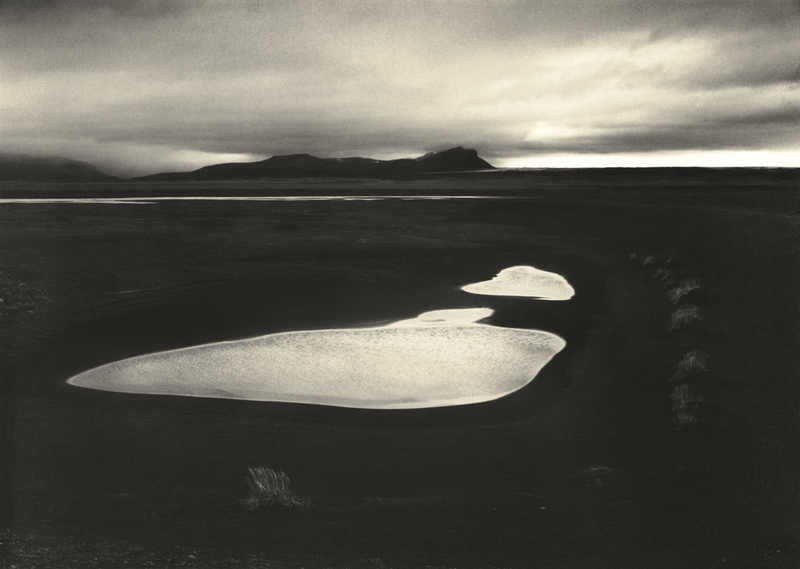 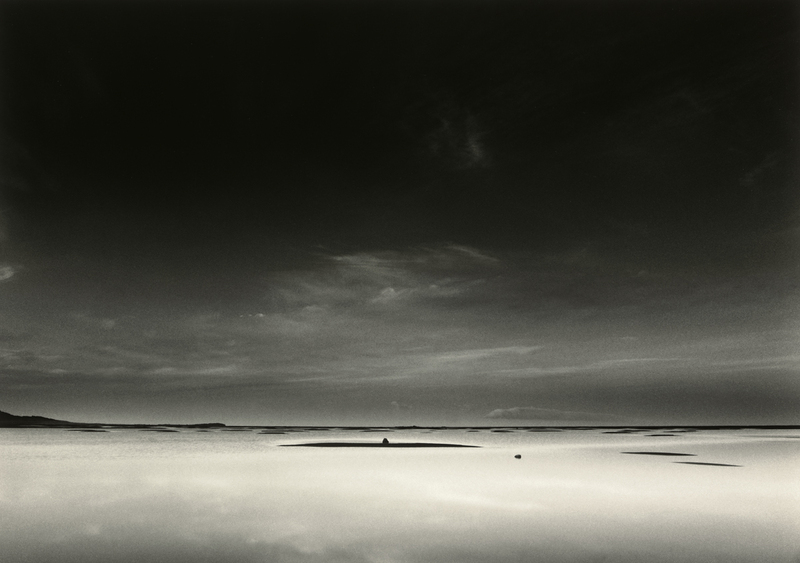 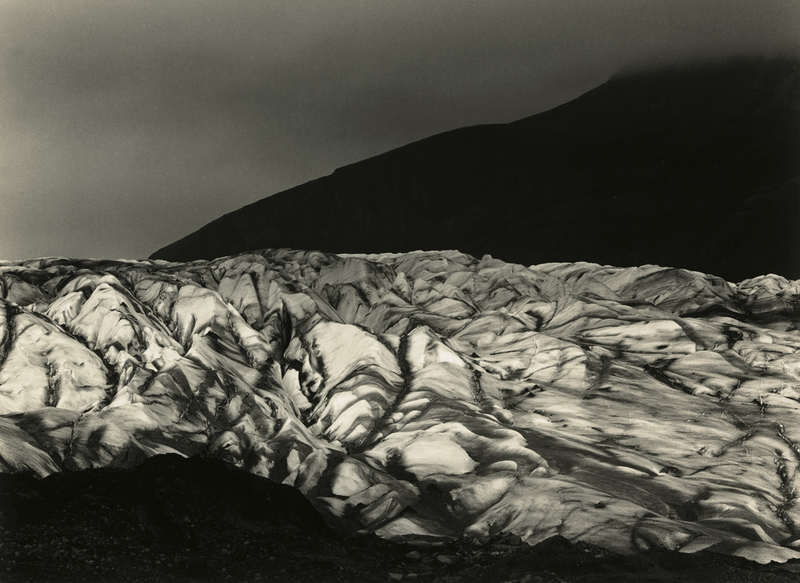 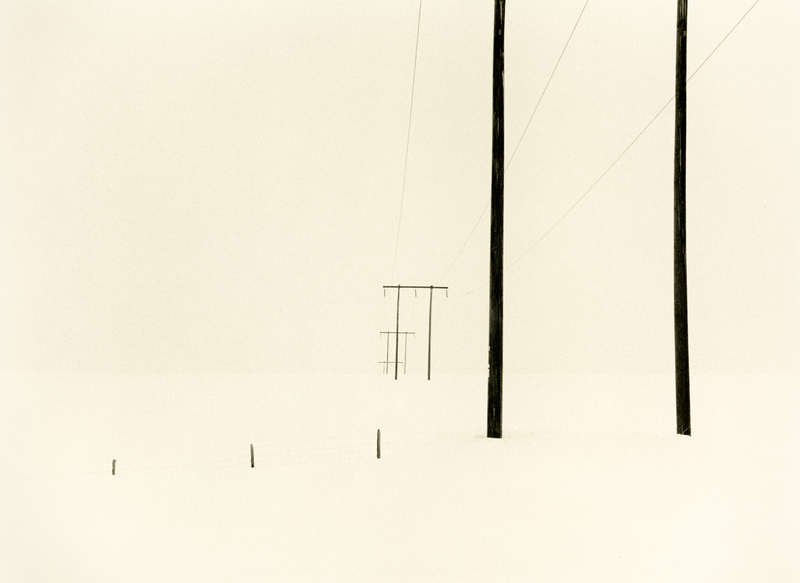 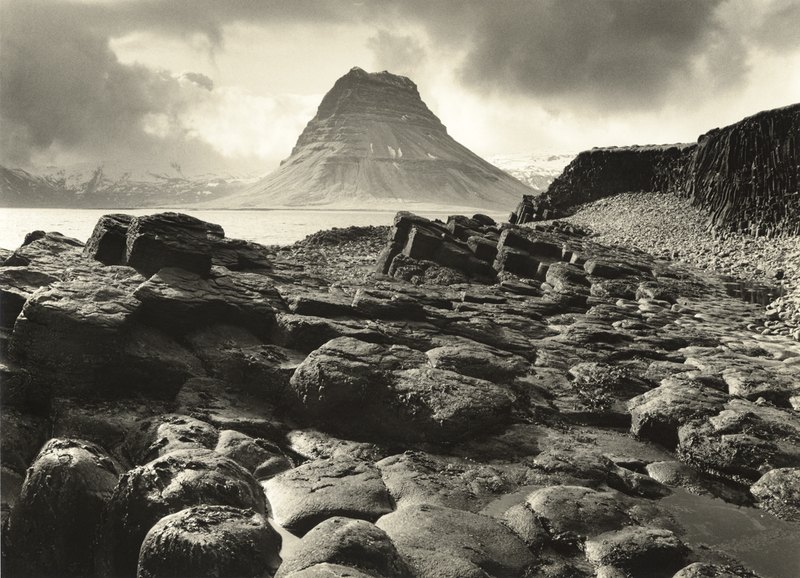 Tim Rudman is well known internationally for his pioneering work in Lith Printing and distinctive toning methods of black & white silver gelatine prints, authoring a number of books and hundreds of articles in this field including his newest book ‘Iceland, an Uneasy Calm’. 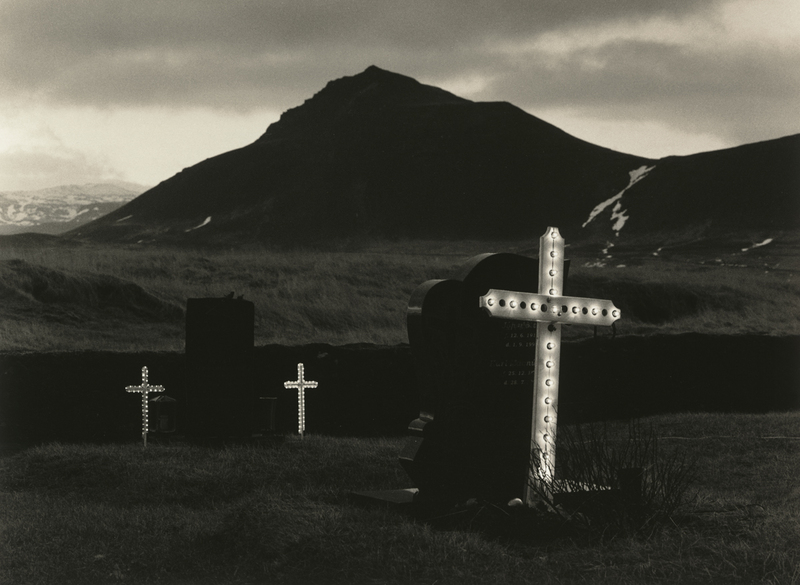 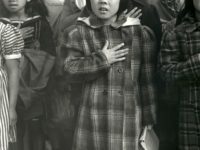 He exhibits his work internationally and has taught in every corner of the globe, with work held in collections worldwide, including the National Media Museum in Bradford UK.